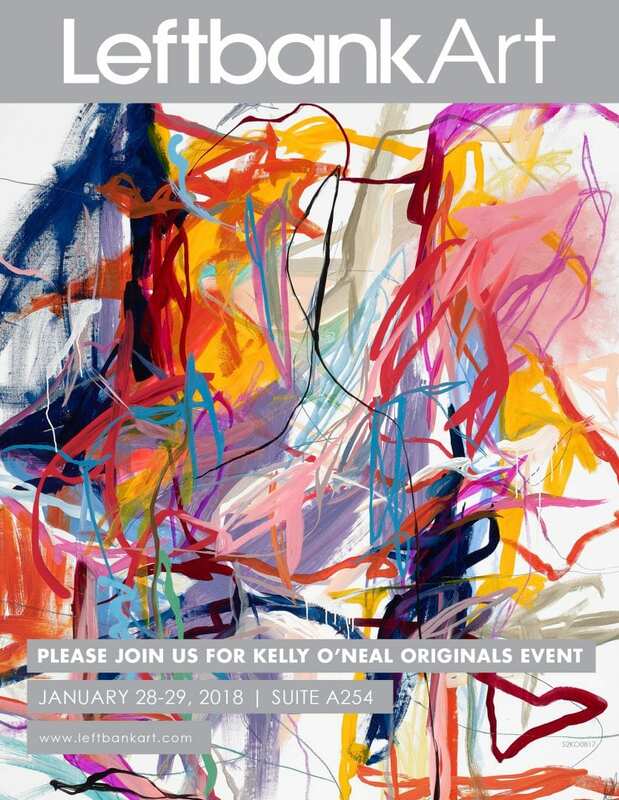 Meet designer and artist Kelly O’Neal at Leftbank Art where he will be showcasing original artwork. Sunday and Monday only. Cool for the winter? 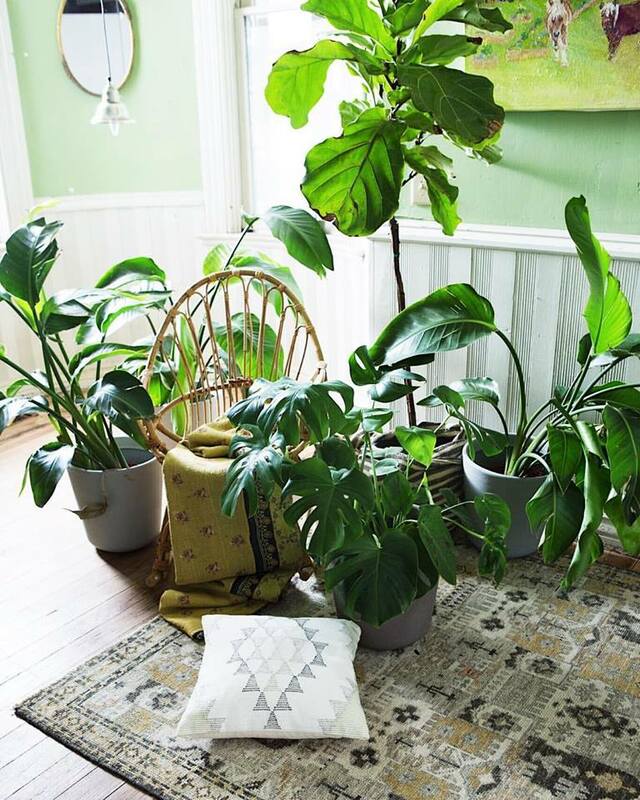 Kick off market in the coolest showroom. 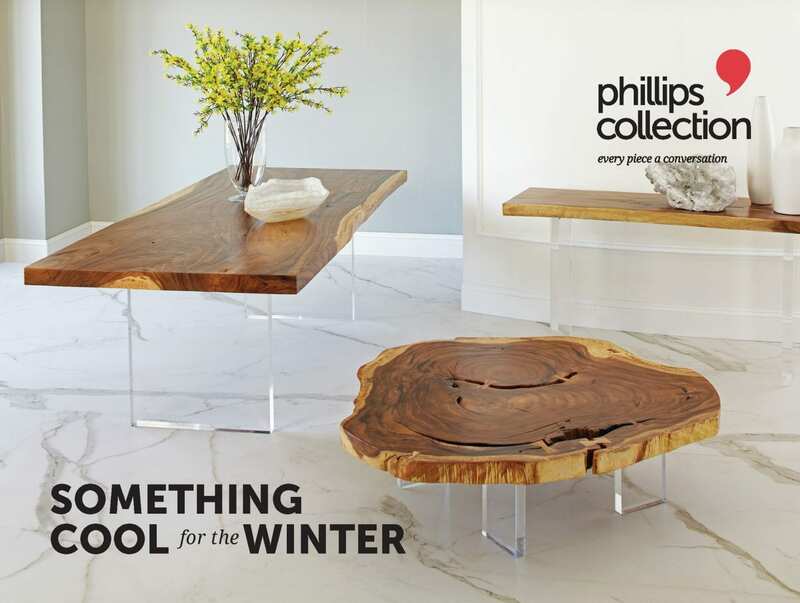 Join the Phillips Collection team in their inspiring showroom for the opening night of the Winter 2018 Las Vegas Market. The most fun you’ll have at market happens in Leftbank Art’s dazzling showrooms! Celebrate hundreds of new pieces and new celebrity designer collections with their infamous French Martinis. Rest, Charge your phone, check emails, espresso machine, snacks. Take the opportunity to also preview our new, custom upholstery line, The Tac Room. 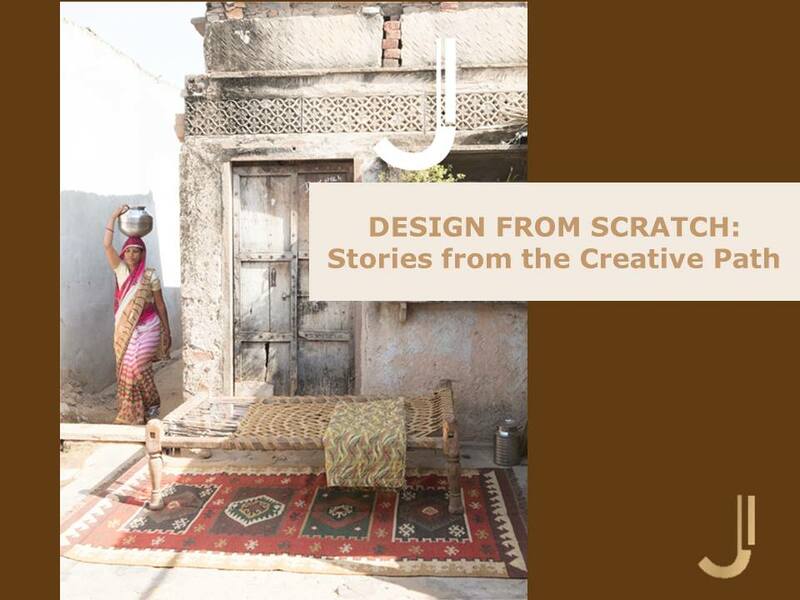 Enjoy snacks and refreshments every day during market at the Jaipur Living showroom while learning more about the company and the products on display. 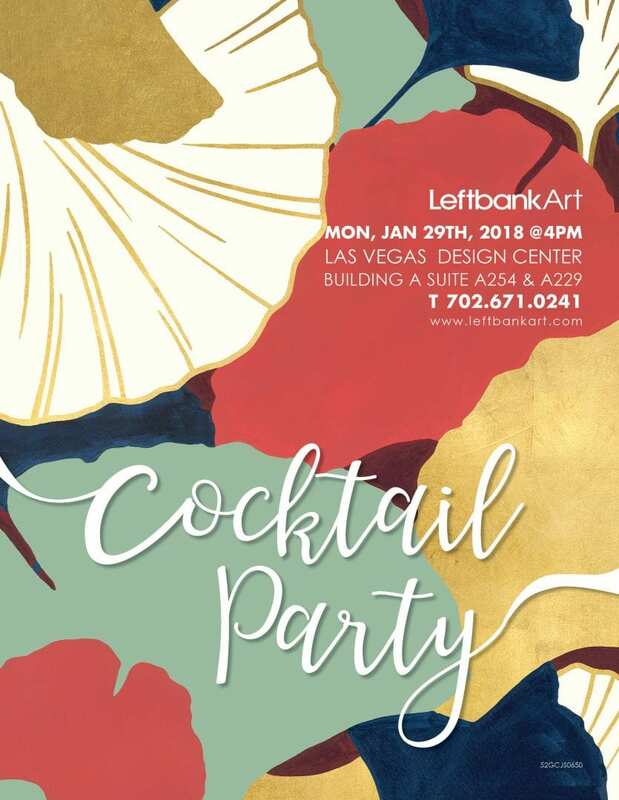 Enjoy snacks and refreshments every day during market at the Leftbank Art showrooms while learning more about the company and the products on display. 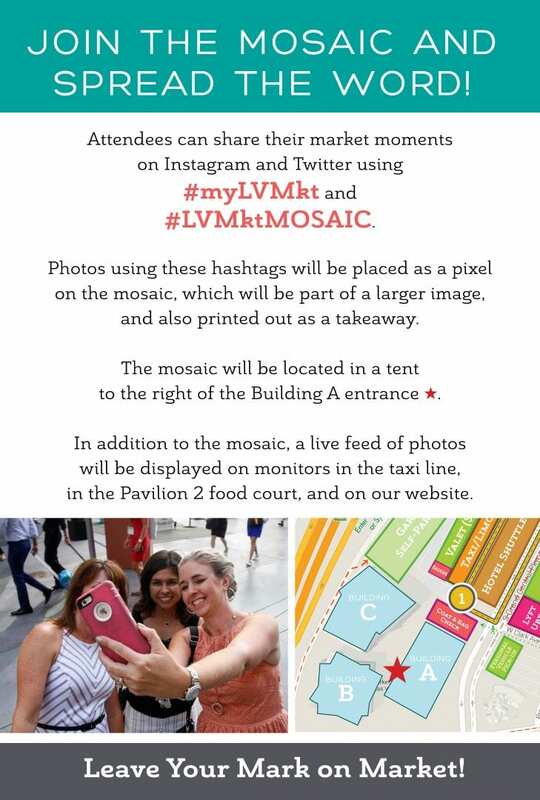 Good to know about Las Vegas Market. I will visit these market soon. Thanks and Have a nice job you done.